Chances are, you or someone you know has some chickens in the backyard. 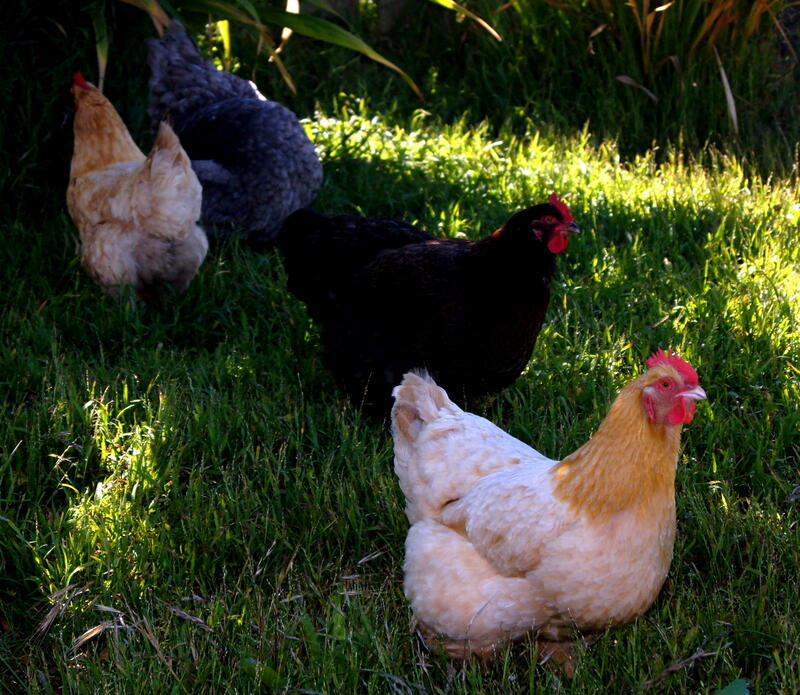 Raising chickens has become a trend, whether you have a farmhouse or live right in the city. We'll learn about the ins and outs of raising backyard chickens.